I started RC Drifting back in 2005. 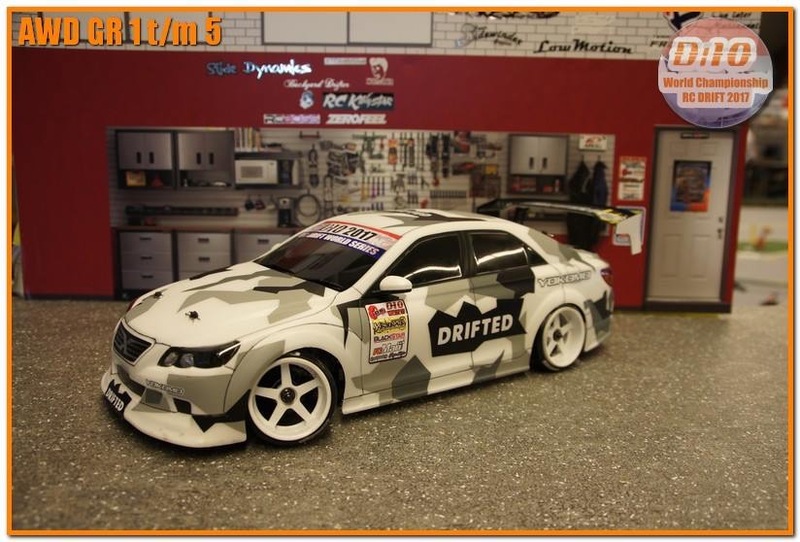 Since my first drift car I drive with Yokomo chassis. In 2011 I managed to get 2nd place in the D1RC event in the UK. 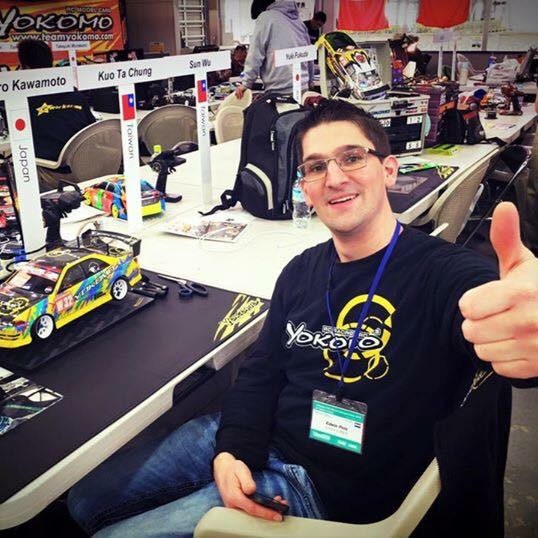 Yokomo did invite the top 3 to join there special drift round in Yatabe. 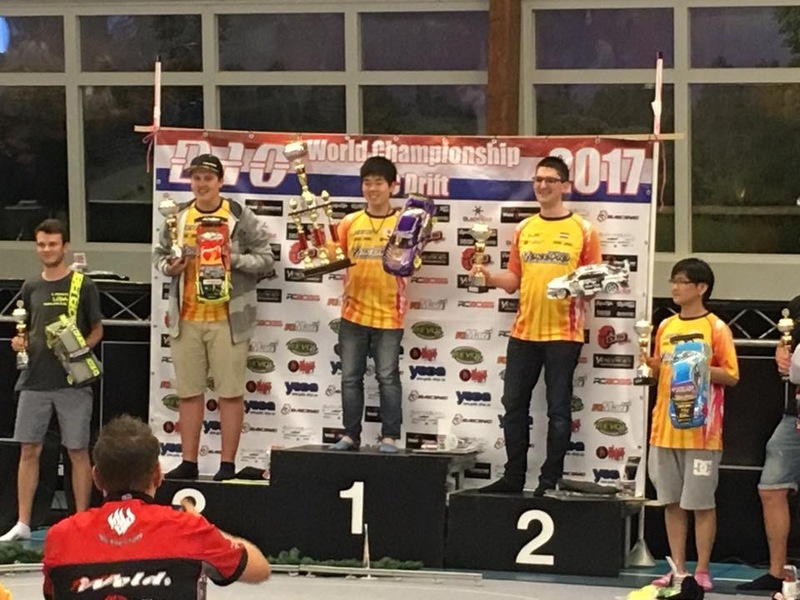 Since that moment i’m blessed with being Yokomo Team Driver. I really love this hobby.